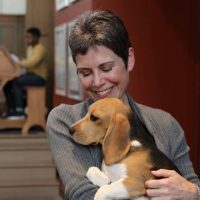 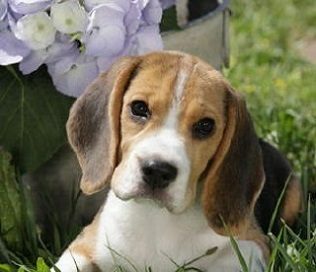 Hello and welcome to Auburn Beagles. 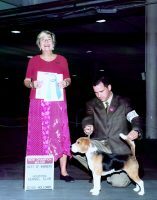 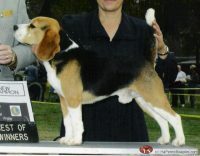 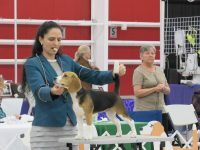 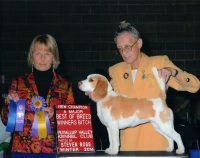 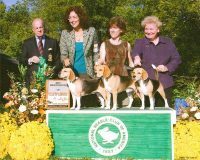 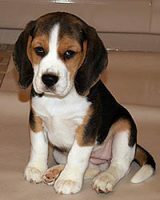 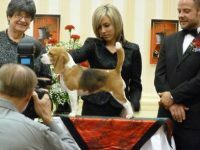 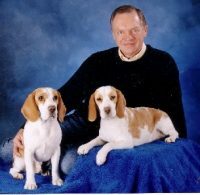 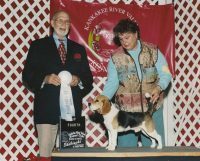 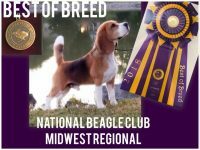 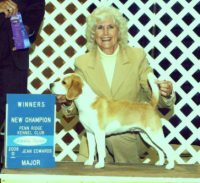 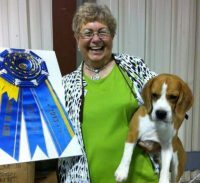 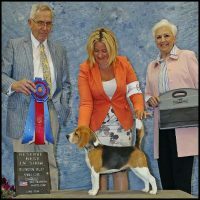 Our dream here at Auburn Beagles is to produce quality Beagles of exceptional type, temperament, and soundness. 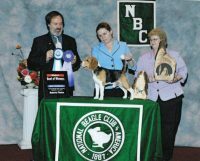 Our goal is to breed dogs that can be competitive in conformation and other performance events, while also being wonderful lifelong companions and family pets.